Higher Achievement is an intensive summer and after-school program that began in its current form in 1999 in Washington, DC. Today there are Higher Achievement programs in Washington, DC/Alexandria, VA; Richmond, VA; Pittsburgh, PA; and Baltimore, MD. The study includes the five Higher Education Achievement Centers that were operating in DC and Alexandria when the study began. Each center serves about 85 students, or "scholars", recruited mainly through school referral. Starting the summer before youth enter fifth or sixth grade and extending through eighth grade. Higher Achievement provides scholars with up to 650 hours of academic instructio0n per year, as well as enrichment activities and targeted, academic mentoring. The Second Chance Act supports a range of reentry programs around the country, designed to help those returning from jail or prison make a successful transition to life on the outside. In 2008, the Annie E. Casey Foundation commissioned Public/Private Ventures (P/PV) to create a resource that would be useful for Second Chance Act grantees as they develop employment strategies, by distilling lessons from research on a range of employment programs. 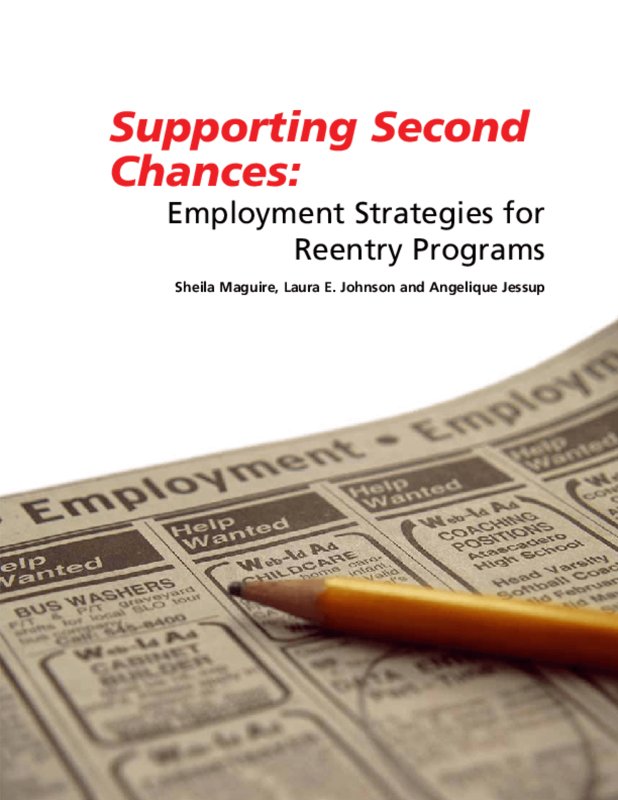 "Supporting Second Chances" offers concrete suggestions for practitioners, based on a review of relevant literature and P/PV's own extensive experience with reentry and workforce development research and programming. The guide explores strategies in three major areas: Services aimed at helping people find immediate employment;Services that provide paid job experiences to participants; andServices that help people gain occupational skills.For each area, we provide: an overview of the approach, including its history and a brief definition; a high-level summary of the most recent and rigorous research available about the approach; an example of the approach in action; key "takeaways" for Second Chance Act grantees and other programs serving formerly incarcerated individuals; and where to go to learn more. Since the ultimate success of an employment strategy may hinge on a range of additional supports, the guide also features a section called "Beyond Getting a Job," which presents three approaches to help formerly incarcerated individuals get the most out of their paychecks and move into better jobs. The final section synthesizes lessons drawn from across the studies reviewed for the guide. The Wallace Foundation's four-year Strengthening Financial Management in Out-of-School Time initiative(SFM) was designed to improve the financial management systems of 26 well-respected Chicago nonprofits that provide out-of-school-time (OST) services. SFM grew out of the Foundation's longstanding commitment to improving the quality of services for youth during nonschool hours and the realization that even successful nonprofits face financial management challenges that have an impact on their ability to achieve their missions. To address these challenges, the initiative is working to reform public and private funding practices that strain OST organizations' financial management capacity and providing participating organizations with financial management training and peer networking opportunities (using one of two models that vary in intensity and in the balance of individual vs. group-based training and support). 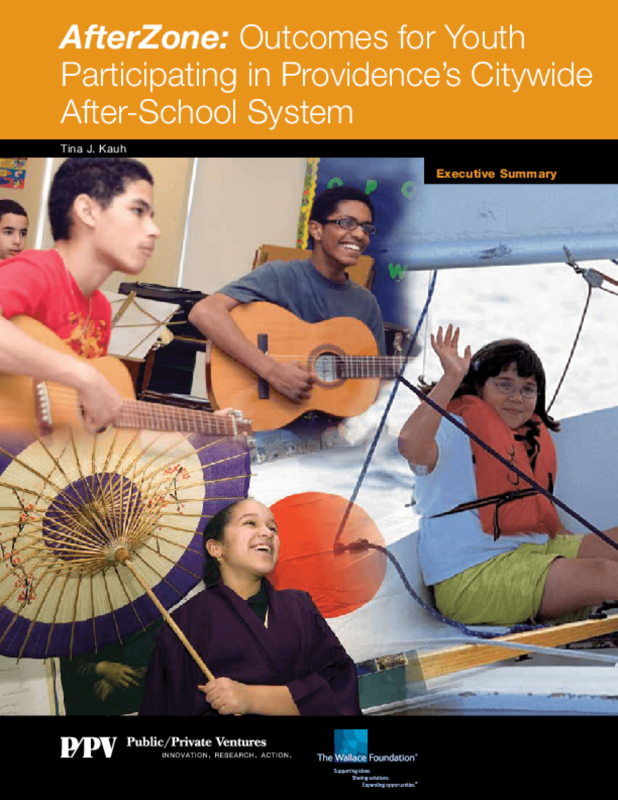 This executive summary presents a summary of early lessons from The Wallace Foundation's four-year Strengthening Financial Management in Out-of-School Time initiative (SFM). SFM was designed to improve the financial management systems of 26 well-respected Chicago nonprofits that provide out-of-school-time services. 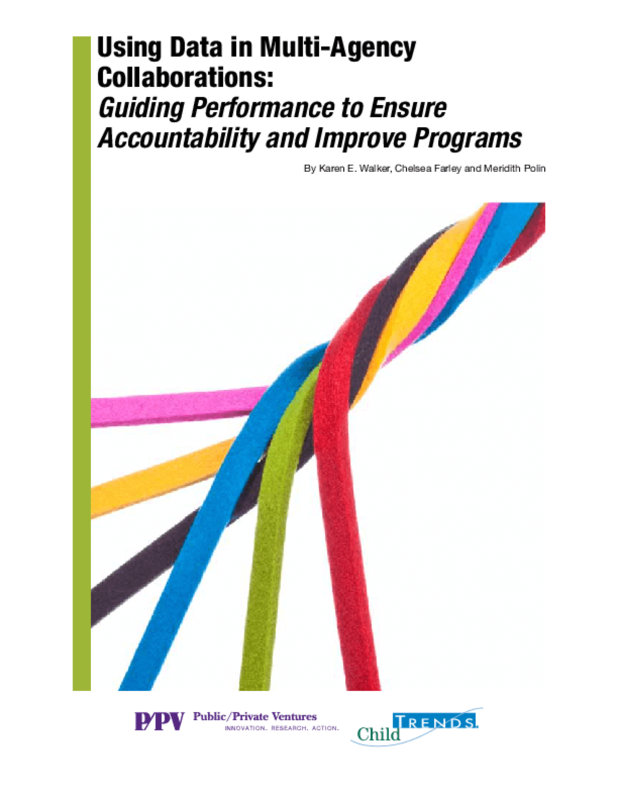 Outlines the Financial Management in Out-of-School Time initiative to improve nonprofits' long-term financial management capacity and reform funding practices that weaken it, challenges participating nonprofits faced, progress to date, and early lessons. A growing number of foundation- and government-funded initiatives are bringing together diverse partners within communities -- to create screening and referral systems, to coordinate and deliver services and to advocate for policy changes -- all in the interest of serving clients more effectively. Many of these efforts emphasize the use of evidence-based programs, and there is increasing recognition that to be successful, collaborating agencies must work together to collect relevant data and use it to inform and improve their programming. 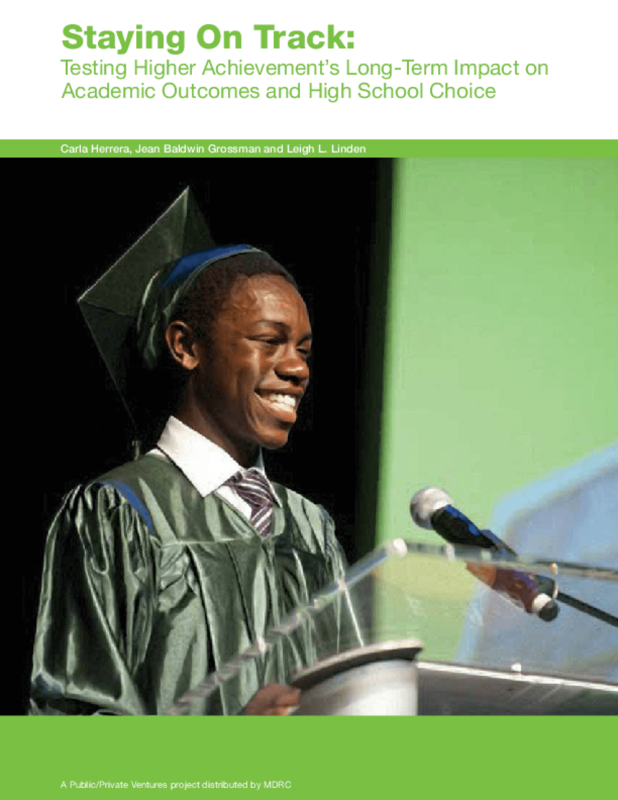 This executive summary highlights the main findings from our participation and outcomes analysis of the AfterZone initiative a citywide system-building effort in Providence, RI, that aims to provide high-quality, accessible out-of-school-time services to middle school youth. In this whitepaper, P/PV proposes a comprehensive and bold re-thinking of how nonprofits are evaluated. 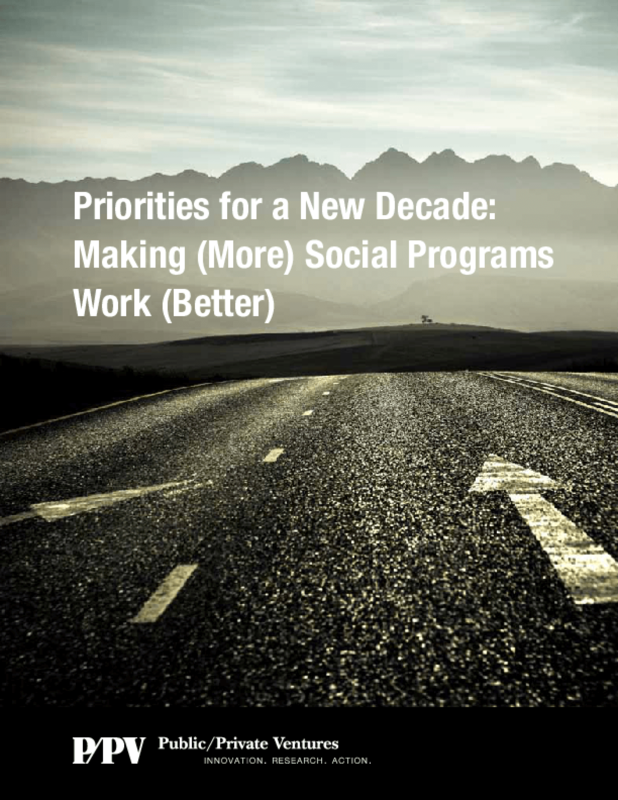 Priorities for a New Decade puts forward an approach that fully engages practitioners as partners in evaluation efforts, reflects a deep understanding of local circumstances, and suggests guidelines for evaluation and scaling that support on-the-ground program quality and performance.